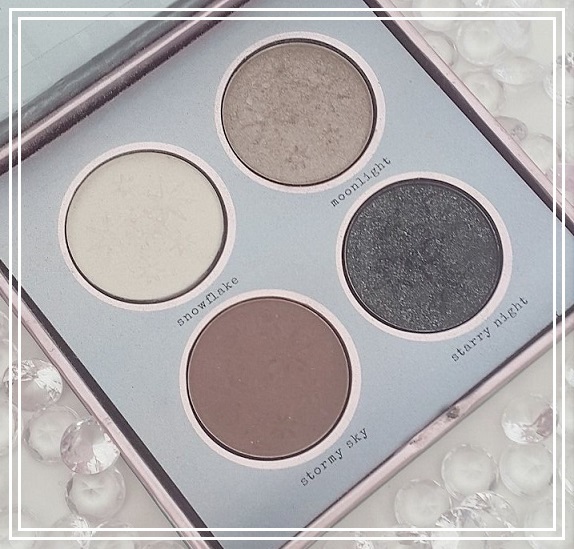 Tanya Burr Cosmetics launched ages ago now but I don't seem to see many bloggers talking about or reviewing her products so I wanted to do so to share with you all about how amazing I think this eye shadow palette is. You'll look out-of-this-world with these striking, smoky shades. The 'Galaxy' palette contains four beautiful eye shadow shades which are: Starry Night (a gorgeous shimmer and sparkle of white), Stormy Sky (a lovely shimmer of goldness), Moonlight (a good old classic matte brown) and my personal favourite Snowflake (a stunning sparkle of black glittered). All the gorgeous Tanya Burr eye shadow palettes in the collection are priced at £6 each, which is so awesome for four quality eye shadows which last and don't smudge. You can pick up one for yourself from the Feel Unique website or in Boots stores. I love that with this palette you can switch your eye makeup easily from day night to night time. Perfect for the working lady! What are your thoughts on Tanya Burr Cosmetics? I love these shades, they’re certainly all shades I would wear (neutral and natural - I’m not big on bright colours, they look ridiculous on me). Glad you liked this palette! Oooh this palette looks absolutely gorgeous! I love that snowflake shade, it is absolutely amazing! These shades are so pretty. I’ve seen a lot of her products around but I’ve never used her range before! I still haven’t got my hands on this palette but I’ve only heard good things! Lovely post! 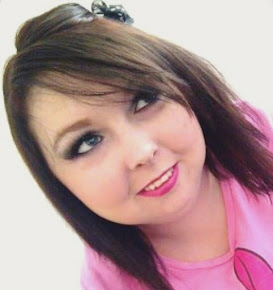 I really want to try Tanya Burrs make up, heard great things! Starry night has to be my favourite shade here for sure, it's so beaut! This palette looks stunning! It reminds me of ABH glow kit! Thanks for sharing! How stunning are these shades?! I've heard some great things about Tanya Burr's products so I really must try some out! Snowflake and Moonlight from this palette are definitely shades I could see myself getting a lot of use out of, great to hear that they don't smudge either! Love the moonlight shade. I think I wear something similar to that but in the Naked palette! I can't believe that costs £6! Such a wonderful palette with gorgeous colours! Its so beautiful, something to add to the makeup bag! Love these shades, they are so wearable! I've only ever tried some of the Tanya nail polishes and they are okay, not my favourites but pretty good! This palette is gorgeous though, the colours are so me. I've owned this palette for quite a while and I should use it more often. Lovely colours. This looks like such a good palette! I’ve never tried any Tanya burr cosmetics, but I love a palette that’s small for travelling and can create a few different looks, and this certainly looks like one of them! I really want to try these but I just can't find a palette to suit me! They seem to be mostly cool tones and nudes and gal likes herself an orange tbh!